So owning a yoga studio you see all types of instructors. You’re always being contacted as soon as a new RYT (registered yoga teacher) gets their 200 hours. Becoming a yoga instructor is much more than doing a 200 hour course. It requires cultivation, practice, reflection and commitment. So what is the best way to cultivate a yoga instructor? The first I believe is an individual practice. If you are planning on teaching yoga then you must have your own daily practice. This cultivation should begin before you do your teacher training. I see lots of people say wow yoga I am going to go do my training but yet they have only done a few classes or some bodyflow and expect to get all the knowledge needed in a 200 hour course. Practice the poses, the breathing, the meditation and the full connection that yoga is. Go and do classes in a studio with experienced instructors to get a feel for what type of instructor you are drawn to and what type you are not. Explore different styles of yoga. In this practice space you will learn so much more than any training can teach you about your own connections, passions as well as giving you the strength to move through the full expressions of the poses. The second way to cultivate a strong instructor is to have a mentor. Find that instructor that makes you feel alive and confident. Someone you want to learn from. This means exploring studios and classes until you find your match. Everyone needs a teacher! Third point of cultivation is commitment. Once you know this is what you were meant to do and you will feel that burning desire to teach yoga then you commit. You commit to your learning. Your education. Read yoga. Write yoga. Be yoga. 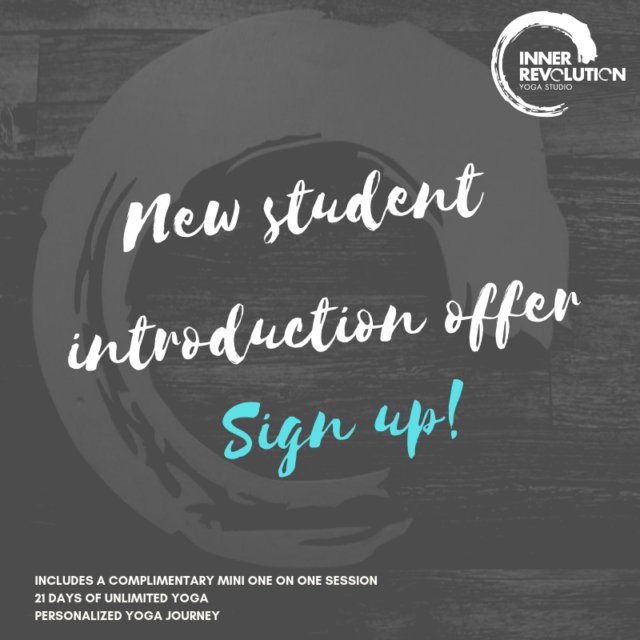 This is where you start to explore the different schools of yoga. What type of yoga do you want to teach? Things to remember when you choose your yoga school is do you have a background in anatomy or fitness? If you don’t then I highly recommend additional training in this area as many people can get hurt if not cued properly and do not know how to activate certain muscles, aligning joins ect. There are also many schools out there who offer intense training where you are putting in long days but get your 200 hours over in 2 weeks. Remember if you are a type of person who needs a lot of reflection and time to digest material intense training may not be the best way. A school that trains over the course of a year may be better suited to this style of learning. Do not rush the process. Yoga should never be rushed. The last cultivation point I would like to make is that every yoga teacher should take time to reflect on their teachings, on their practice on their education. Reflection is how we learn and grow to our true potential. Teaching is how we master what we love. Cultivating a teacher is growing passion from above. Written with hopes to cultivate many teachers on their yogic path. The concept of being present sounds simple in theory; bring your attention to the current moment without thinking, analyzing, or judging your experience. However, anyone who has tried knows that there are a multitude of distractions available to bring us out of the present. One of the most difficult instances is when we are experiencing pain, whether physically, mentally, emotionally, or spiritually. We usually categorize pain as unpleasant and spend a lot of our time trying to avoid it. Our yoga practice can give us a space to sit with what is happening, even in a difficult moment. When we choose to tune into our own discomfort and accept what is occurring from a loving, non-judgmental place we allow ourselves to begin to heal from our suffering. How do we be more present in our yoga practice? How do we be more “present” in our yoga practice? Isn’t making it to class enough? I’m present with my presence, aren I? Sometimes it can be really difficult to truly be present in the moment, whether it’s in yoga or any other life activity. Especially with the today’s culture, we are always looking ahead at what’s next, trying to stay on top of it, sharing our memories on social media as soon as it occurs (is that even a memory yet? ), no wonder yogis (from beginners and well seasoned ones!) find it challenging to truly be present on our mats. Being present is an essential part of yoga. This doesn’t mean just physically following the movements during class, but to really be in tune with what is going on in your body and mind. To be completely present on your mat during yoga practice can be very challenging – trying to stay focused on the practice, breath, recognizing emotions, and physical sensations without interruptions from our busy minds is a feat in itself. I find that when I practice balance poses, though they are more physically challenging, they actually force me to be in the moment and help me focus and truly be present. Balance poses require even breathing, steadiness, grounding, and concentration. They also require recruitment of deep stabilizing muscles that we might not be using in daily activities, and this may very beneficial for injury prevention. One of my favourite yoga poses is “standing knee to chest” and it’s variations. It sounds simple – stand with your feet hip distance apart, and slowly bring your right knee towards your chest keeping the pelvis level and hold – maintain a tall neutral spine. However, holding this position on one leg for several breaths be very hard! Interestingly, a recent study published in the Journal of Orthopaedic & Sports Physical Therapy suggests that a having difficulty transitioning from double leg stance to single leg stance (as above knee to chest pose) may be a useful predictor of increased risk of lower extremity injury (such as an ankle or knee sprain). Next time you practice, maybe you will notice that during balance poses you are more present.